The luxury market is thriving, yet hotels must become ever more resourceful and inventive to ensure they retain market share. 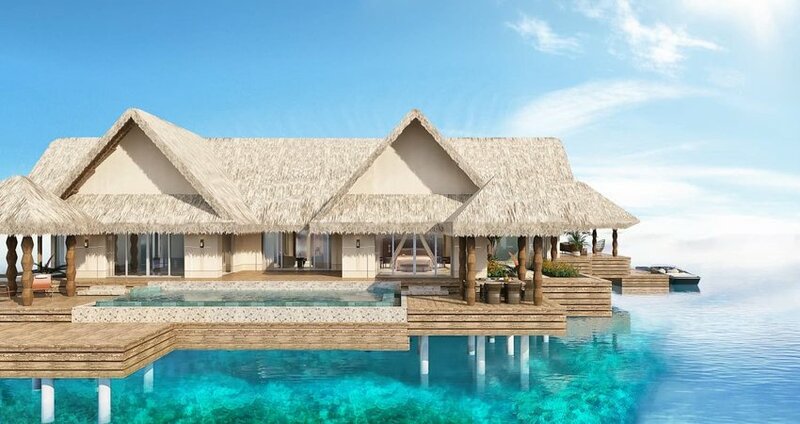 Asia’s seen a boom in top class hotels of late, and new innovative designs in familiar landscapes are giving the Asian luxury scene a facelift. Here are six that are redefining luxury as we know it. India’s not short on historic hotels, many of its palaces converted into luxury retreats providing opulent accommodation. Alila Fort Bishangarh is a little different - the country’s only hotel that started out as a warrior fort. Located in the beautiful Aravalli Hills near the pink city of Jaipur, it’s firmly on the Rajasthan tourist trail. Contemporary design and sophisticated rooms sit surprisingly comfortably with 230-year-old turrets and thick battlements. Shinta Mani Wild isn’t due to open until December 2018, but it’s already generating quite a buzz. This luxury safari camp, spanning the wildlife corridor that links Bokor and Kirirom National Parks, has been meticulously designed to the highest possible standards. Fifteen custom tents in a space the size of New York’s Central Park perch high above rivers and waterfalls. 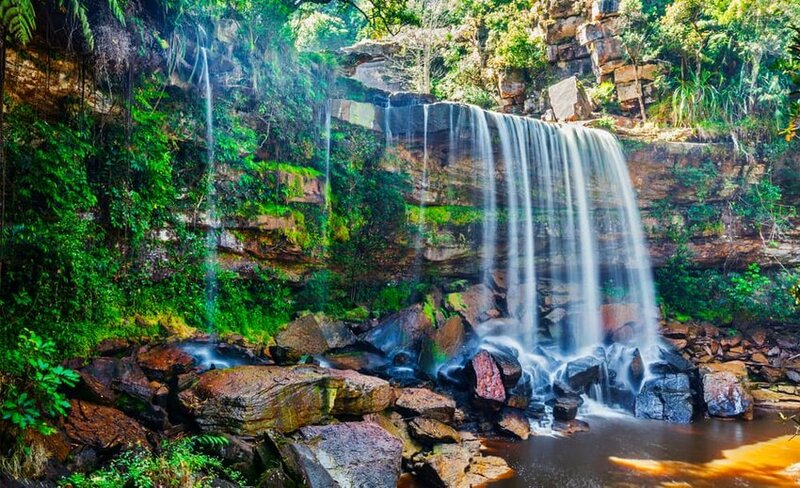 Guests can look forward to an immersive experience packed with opportunities for exploring their lush surroundings. Active pursuits like game viewing, kayaking and zip-lining compete with decadent spa treatments and attention from your own private butler. Ordinary this is not. Joali’s tagline reads “a place for the joy of living” and it would take the most jaded of travelers to be unimpressed with this place. Its beach and water villas fill Muravandhoo Island on the Raa Atoll in the northern Maldives. Each is inspired by a story. Wellness is at the heart of Joali’s ethos: temptingly delicious fusion cuisine feeds the stomach while the surroundings nourish the soul. 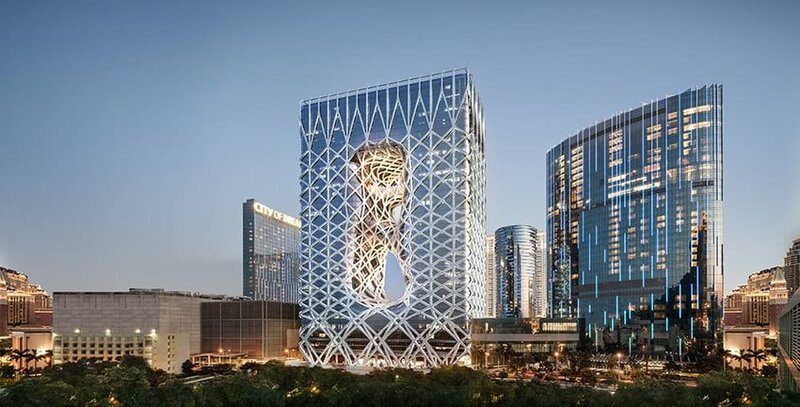 If you’re wondering what hotels will look like in years to come, step inside the Morpheus Macau and you’ll find the future has already arrived. Over seven hundred exquisitely furnished rooms and suites await. Public spaces are innovatively designed to indulge and pamper. A rooftop pool, spa and fitness club take care of guests’ physical wellbeing while a whole floor is given over to dining provided by world-class chefs like Alain Ducasse and Pierre Hermé. 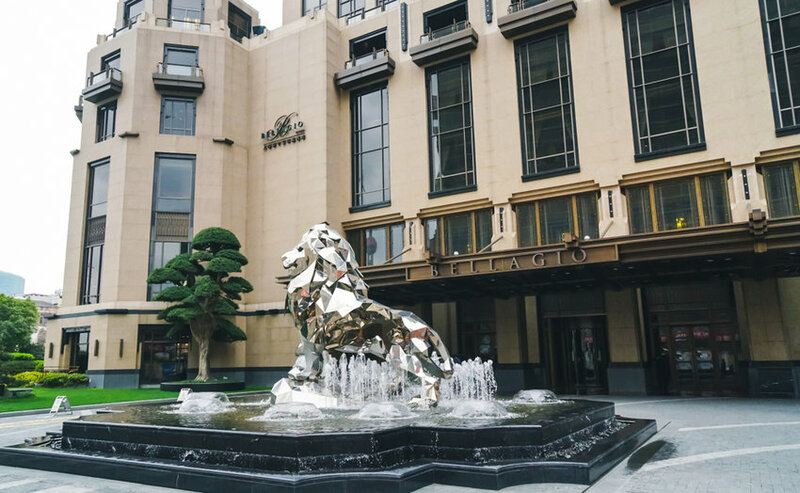 China’s importance to the luxury travel market is cemented by the presence of Bellagio’s second hotel in its largest city, Shanghai. The Bellagio brand might be synonymous with the high rollers of Las Vegas, thanks to those iconic fountains, but this Bellagio too deserves the epithet “nothing short of unforgettable”. Built on the site of a 19th-century hospital, one of the historic buildings survives as a hotel restaurant. There’s one big difference to its American big sister, however – you won’t find a casino. 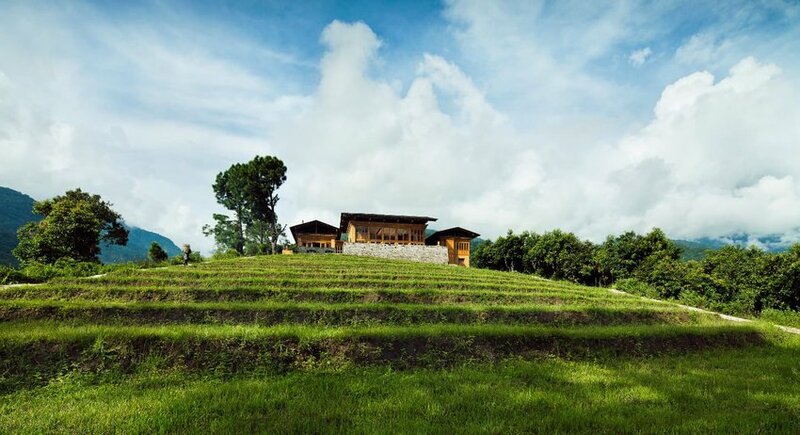 The two COMO properties in Bhutan share the same emphasis on offering luxury in an intimate setting. COMO Uma Paro’s 29 rooms are amongst the most exclusive in the country and conveniently located to take in the country’s cultural landmarks. COMO Uma Punakha, the chain’s second hotel, is located in a tranquil spot overlooking the Mo Chu River. Excellent service, and a successful pairing of local artisanship with contemporary style make these are surefire winners.